Sweet Judah rests from his overnight shift. 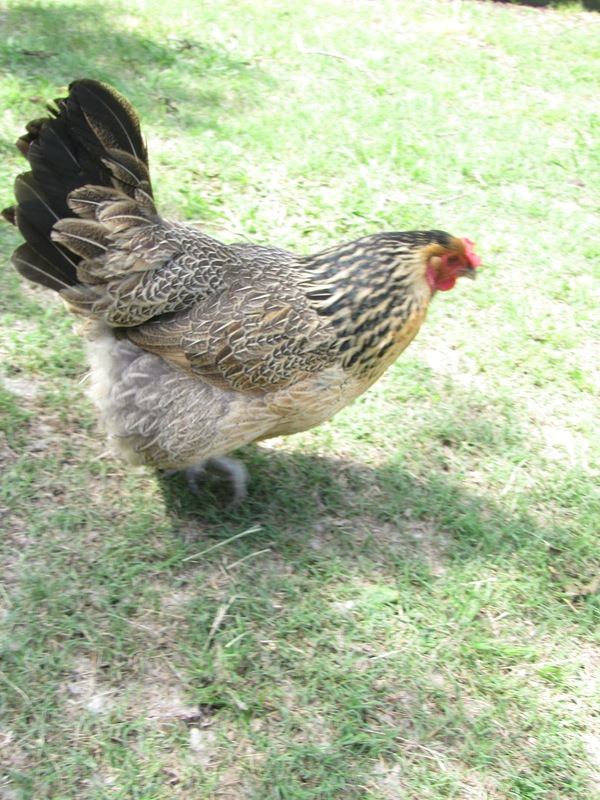 A Golden Laced Wyandotte looks for her favorite place to lay her egg. An Ameraucana on the hunt for grubs after the rains. The alpacas enjoy the sunny pasture after days cooped up in the stalls with rain and high wind.